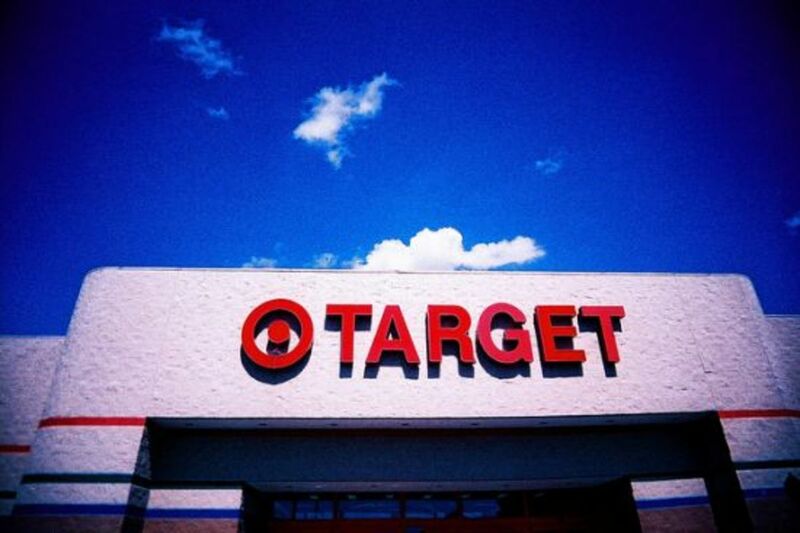 Target, the nation&apos;s second largest retailer, has recently announced plans to begin selling only sustainable and traceably sourced fish by 2015 in all of its 1,762 stores in a partnership with the nonprofit marine conservation group FishWise. 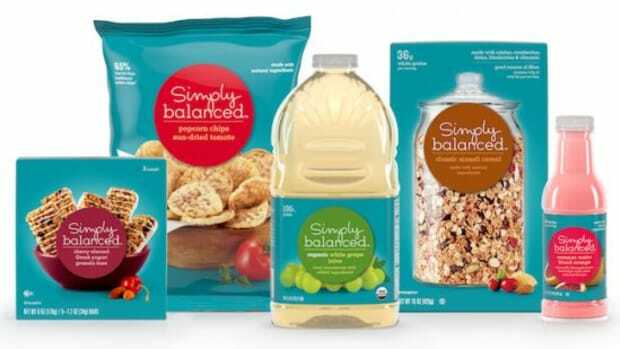 Target already sells 50 brands of fish certified as sustainable through the Marine Stewardship Council and the Global Aquaculture Alliance. 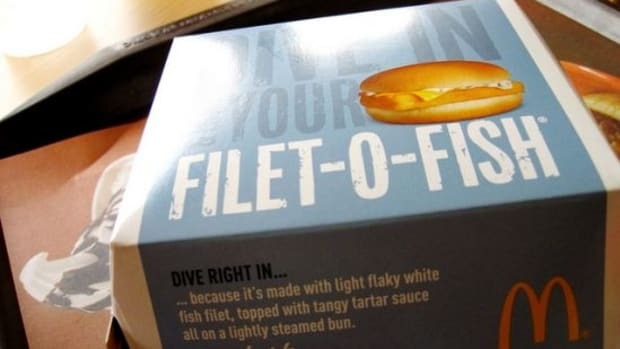 As of 2010, the retail giant pulled farmed salmon, orange roughy and Chilean sea bass from its stores citing sustainability issues as the cause. 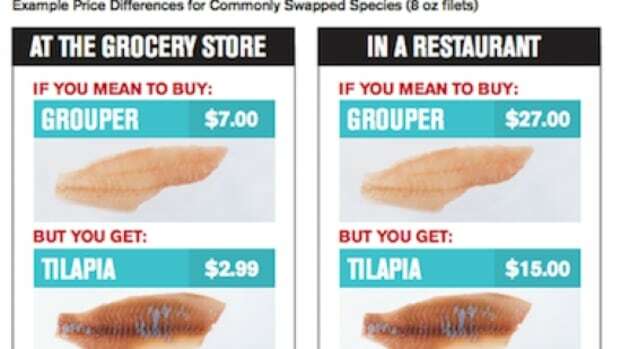 Whether or not &apos;sustainable seafood&apos; actually exists is a contentious point for environmentalists like Sea Shepherd Captain Paul Watson of Discovery Channel&apos;s Whale Wars series because of widely absent government regulations, import laws and difficulty in accurately assessing risks to key species often until it&apos;s too late. 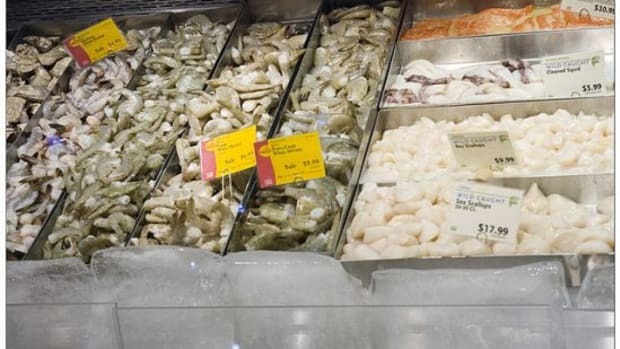 But despite the issues facing the &apos;sustainable&apos; fish claim, it hasn&apos;t stopped the growing movement of retailers and restaurants promoting select seafood marketed as sustainable. Currently, there are major challenges for the fishing industry as tracking systems and supply chain traceability are unreliable, and in many cases nonexistent. The FDA has no government seafood tracking database in place, and only 2 percent of seafood consumed in the U.S. is inspected, according to a 2011 report issued by ocean advocacy group, Oceana. 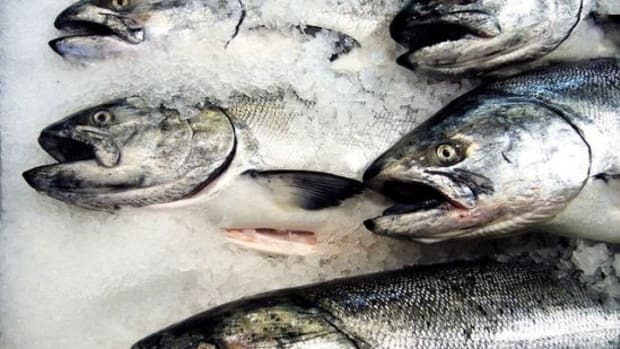 FishWise intends to help provide Target with supplier audits and sophisticated tracking tools to help target sustainable seafood sources. 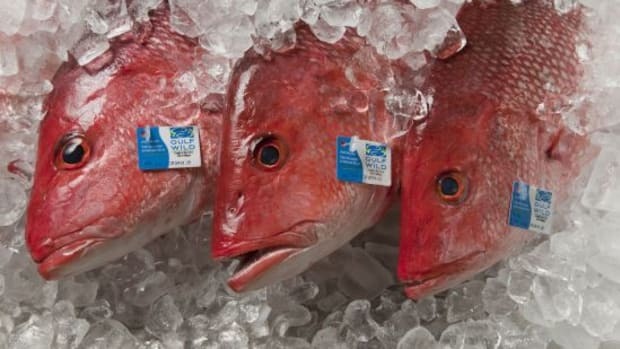 Other programs such as Gulf of Mexico Reef Fish Shareholders’ Alliance Gulf Wild program is designed to tag the gills on all fish caught in the region and will include pictures of the fishermen who made the catch and will be viewable on the website. 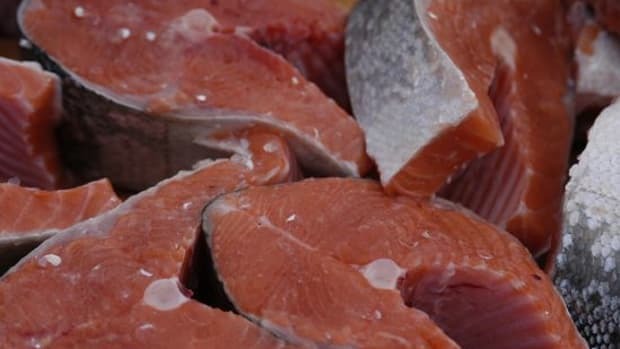 No word whether the retailer will also plan on selling the soon-to-be first deregulated genetically engineered animal product: Aqua Bounty&apos;s AquAdvantage salmon.